Is Your Electrical Panel On the Fritz? 10% Off* All Services For Seniors & Veterans! If you're located in any of these or nearby towns, call our office today. We'll be happy to chat with you about your project and how we can help deliver the results you need. Are Your Home's Wires Outdated? At Carlos Recinos Electric, we're always genuine with our clients. We'll be honest with you about the electrical work your home or business needs, and we'll never suggest anything more. Our ultimate goal is not to upsell, but to deliver results that will show why we've been in this business for over 15 years. Other electrical contractors often cut corners and overcharge their clients. Or they suggest extra work that the client doesn't actually need. 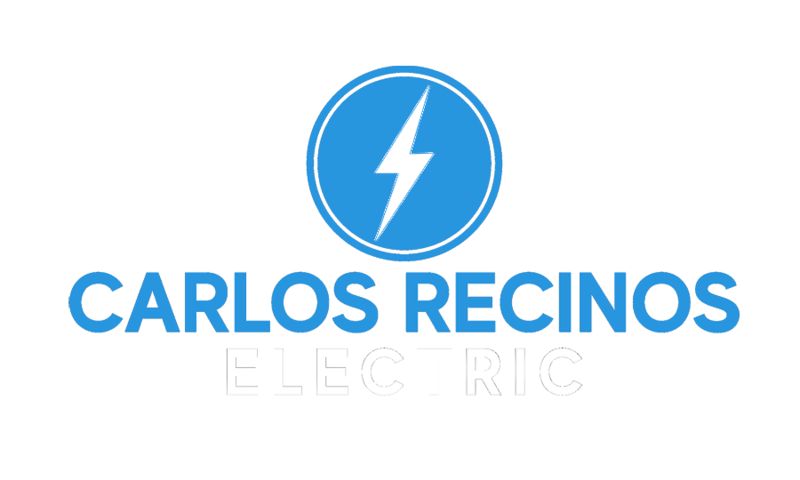 If you're tired of going back and forth with an electrician who doesn't respect your time or money, contact Carlos Recinos Electric now. If you need electrical services in Quincy, MA, we can help. To learn more or schedule one of our services, call 781-603-3466 right away. We can't wait to hear from you!